If you want a car that can climb steep hills without any effort at all, this little Fiat is not for you. If, however, getting more than 75 miles per gallon of gas means something to you, you’re going to love this car. While not a convertible in the truest sense of the word -the roof pillars remain in place even when the roof is lowered. This sporty roadster sips fuel, making it one of our favorite “green” vehicles on the road today. This sleek high-performance sports car proves that you can be environmentally responsible, even when accelerating from 0 to 60 mph in under 5 seconds. Thermal management, oxygen sensors, direct fuel injection and auto start/stop are just a few of the features this Porsche uses to cut back on its environmental footprint. Plus, this car has catalytic converters specific for its use to help provide efficient emission control. Consider these features with its smooth ride and enhanced controls, and it will be one of your favorite “green” cars too. Keep the famous Mustang growl without the toxic exhaust thanks to Mustang’s flex fuel package. Mustang’s muscle cars come packed with stainless steel dual exhausts that help ensure proper airflow while keeping emissions down. Plus, all Mustangs come fitted with an Easy Fuel capless fuel filler, keeping fill ups quick and easy. You’ll never lose out on gas at the pump with its auto-sealing feature and you’ll keep smog-forming evaporative emissions down. 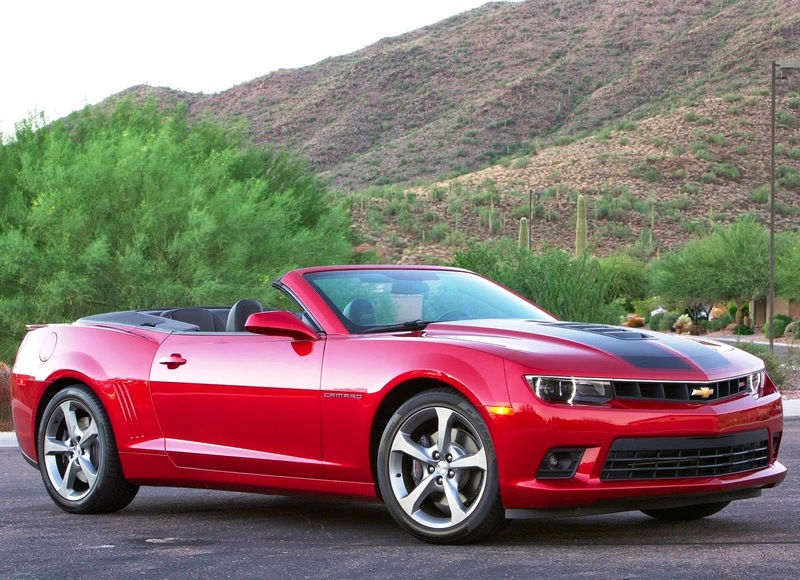 Chevy’s 2014 Camaro is perfect for those long scenic drives down the highway with the top down thanks to its high mpg capabilities. This Camaro will take you from 0 to 60 in less than six seconds with an impressive 28 MPG. Direct fuel injection and variable valve timing help keep this car environmentally friendly, while still allowing the engine to pack a punch. Driving this car is like driving a dream. 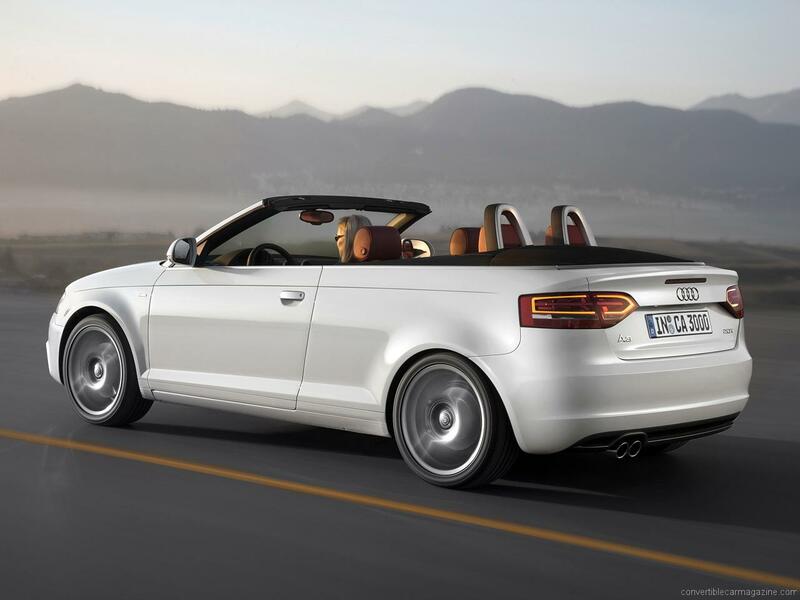 We’ve saved the best for last and yes, another diesel made our list of top five environmentally friendly convertibles. Audi is known for their rock-solid attention to detail and this speedy convertible is no exception. Of all convertible roofs on the market today, the quick-deploy cabriolet roof of this Audi is among the easiest to operate. This list is by no means comprehensive. 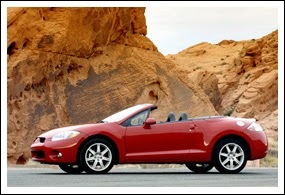 There are certainly a lot of other convertibles that boast fuel economy and recyclable materials. If you have any favorite green convertible cars, tell us about them in the comments. If you need a replacement top for your 1996-1999 Mitsubishi Eclipse Spyder convertible, Auto Tops Direct has the soft top to fit your needs. A high-quality vinyl or fabric top is guaranteed to fit effortlessly, while looking just like the original. The Mitsubishi vinyl tops are available in attractive black or tan models. The outer layer consists of a durable acrylic fabric, followed by a layer of insulating rubber and a cotton liner. The fabric tops are available in beige and black. The outer layer of fabric consists of Haartz Stayfast canvas material, which is designed to resist fading caused by extensive sun exposure. 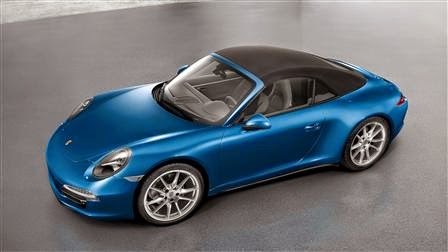 Like the vinyl tops for convertibles, the fabric tops also use an insulating layer of rubber and a cotton liner. All of the tops feature a glass window that is heated and tinted. The manufacturing process utilizes a specialized window bonding system that secures the glass window to the convertible top. The finished product is an attractive and leak-proof bond. A confident lifetime warranty guarantees protection from leaks and separation. To hold everything together beautifully, all of the tops are stitched with bonded polyester threads. The thread color is matched to the material of the top, so the careful stitching does not compromise the look of the finished product. Additionally, some of the critical seams are heat-sealed to create a stronger hold. If it is time to replace your 1996-1999 Mitsubishi Eclipse Spyder convertible top, Auto Tops Direct has the product for you. The tops carefully adhere to the original factory standards, so the top will fit your vehicle and maintain the original quality standards. It will look as good as when your car first left the showroom floor. Does your Mustang need to be groomed? Replace that raggedy top! 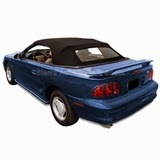 Our convertible tops are 100% guaranteed to fit your 1994 – 2004 Mustang right out of the box. We use premium materials that are the same quality and color as Ford’s factory-installed tops. All our convertible tops are made from Sailcloth Vinyl, just like the original. The material is waterproof and UV treated, and we use a special patented process to make sure the rear window will not leak. This special rear-window bonding process is one of the biggest differences between our convertible tops and others. We are so sure the rear window won’t leak that we’ll give you a lifetime warranty on the glass window bond! Another great feature we have added to all our tops is a rubber weather seal to help insulate and cut down on exterior noise. Ford used these weather seals in 2000 – 2004 Mustangs, but we have also included it in our tops for the 1994 – 1999 models as well. Remember, our tops are 100% guaranteed to fit your car, or we’ll give you your money back. We have the top to fit your budget. You can choose tempered glass with an embedded defroster, glass with no defroster, or a heavy-gauge vinyl rear window. 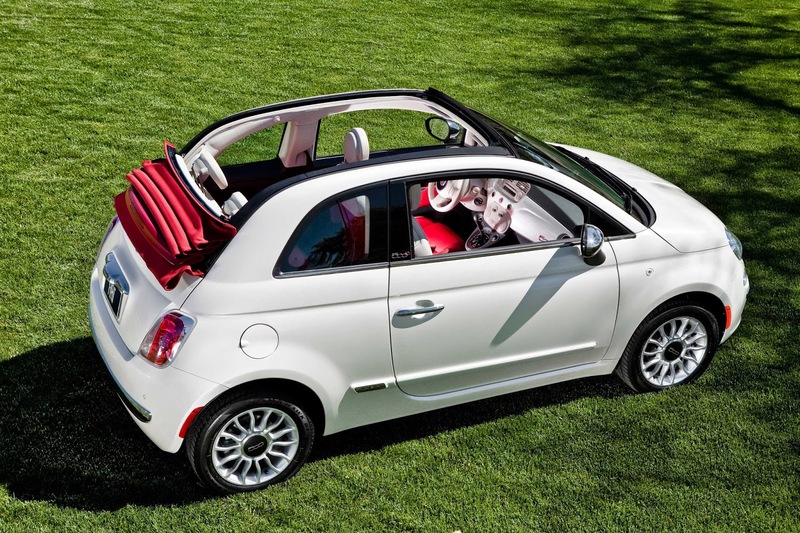 If you are really budget-conscious, you can install the new convertible top yourself. After your purchase you can download a detailed PDF that includes 69 full-color pictures showing the tools used and a step by step installation guide. 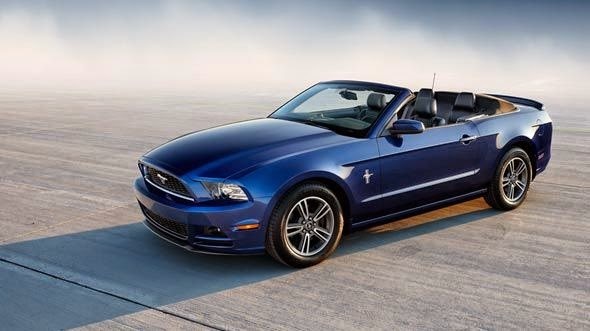 We want your Ford Mustang convertible to look as good as it did when it rolled off the showroom floor.